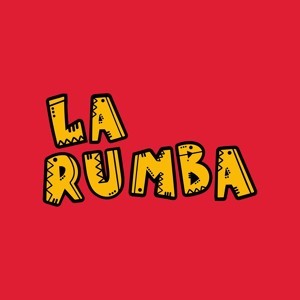 La Rumba first burst onto the scene back in March 2017 starting with two sellout multi-genre, party-oriented opening nights. Since then, the collective have focused their efforts on bringing eclectic artists, both live and DJs, from across the global musical spectrum to bring something unique to the Steel city. 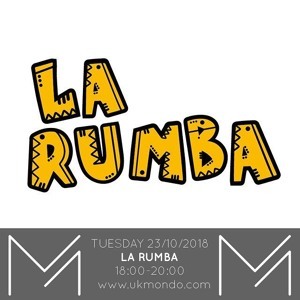 With a broad and diverse music taste, La Rumba DJs like to flip between genres, combining elements from House, Disco & Techno with Afro, Tribal, Latin and percussion-heavy sounds from around the world. Previous guests include Afrobeat legends Dele Sosimi Afrobeat Orchestra; Hessle Audio founder Pangaea; Afro-futurism pioneer Auntie Flo; Romare, Afriquoi, K.O.G. & The Zongo Brigade, Mel', Esa, O'Flynn, Adesse Versions and much more.